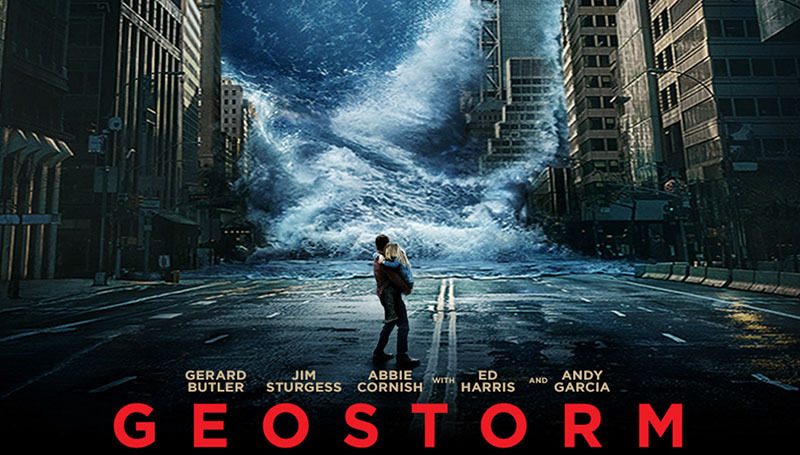 “Geostorm” will be screened by the Campus Activities Board at 2:30, 5:30 and 8:30 p.m. Thursday, Feb. 8, and again at 7 p.m. Friday, Feb. 9, in Billingsly Student Center’s Phelps Theatre. Starring Gerard Butler and Ed Harris, the 2017 film is about an intricate network of satellites that control the Earth’s climate that suddenly begins attacking the planet with a worldwide storm. It starts a race against the clock to uncover the real threat. Free candy and drinks will be available with at student ID. CAB events are open only to MSSU students, faculty, staff and one guest per ID holder. Requests for more than one gust can be made to the Student Activities Office prior to the event.